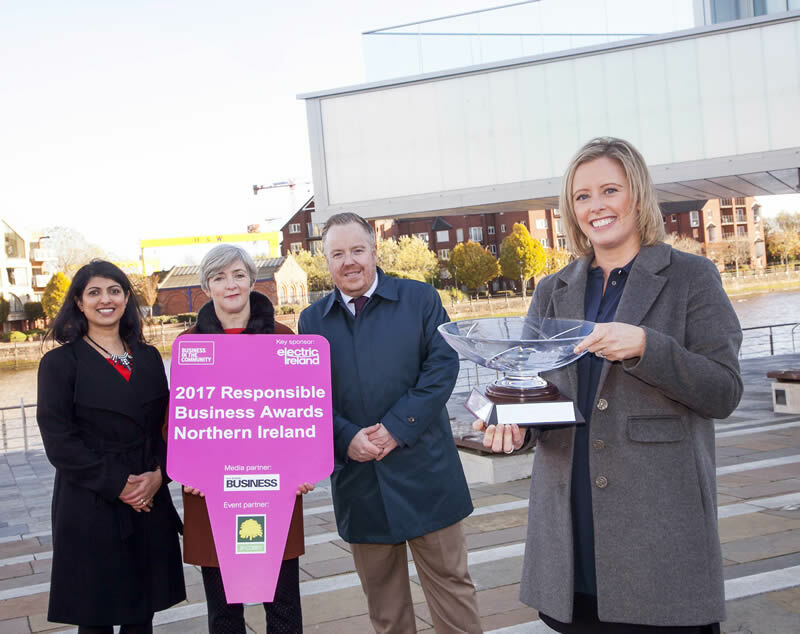 Entries for the 2018 Northern Ireland Responsible Business Awards will close on Friday 23 February 2018. 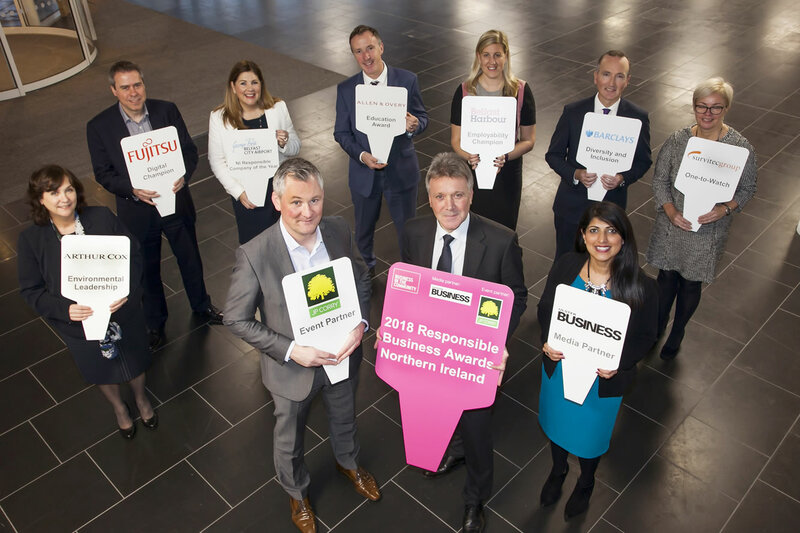 The Awards run by Business in the Community, seek to recognise and celebrate firms in Northern Ireland that are making a difference addressing social and environmental issues. 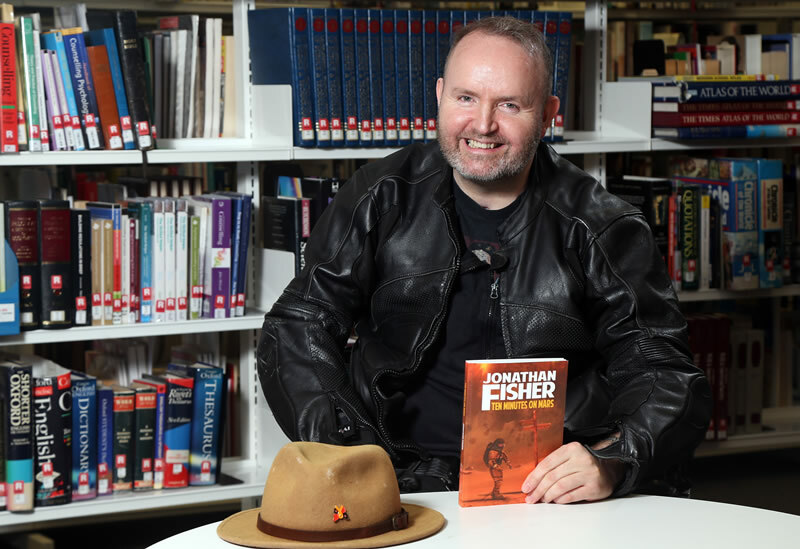 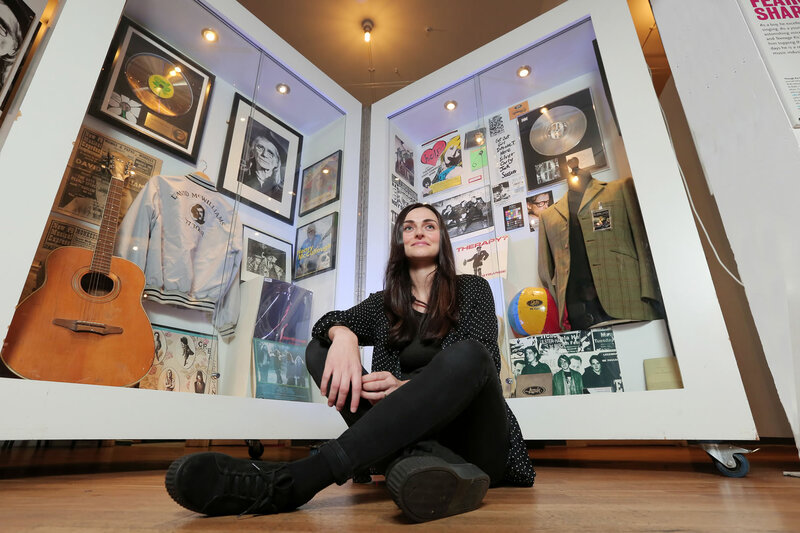 Winners will be revealed at a glittering gala dinner at Belfast Waterfront Hall on Thursday 24 May 2018. 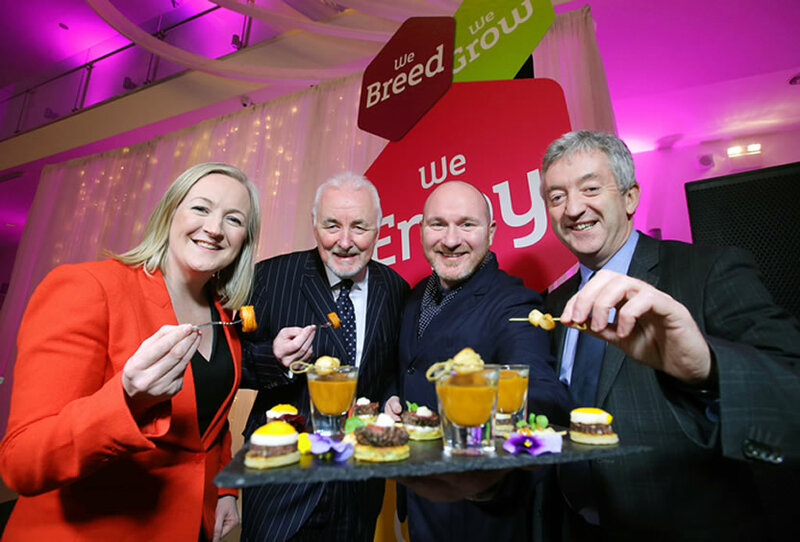 Tourism NI chairman Terence Brannigan has welcomed the resounding success of Northern Ireland’s Year of Food and Drink. 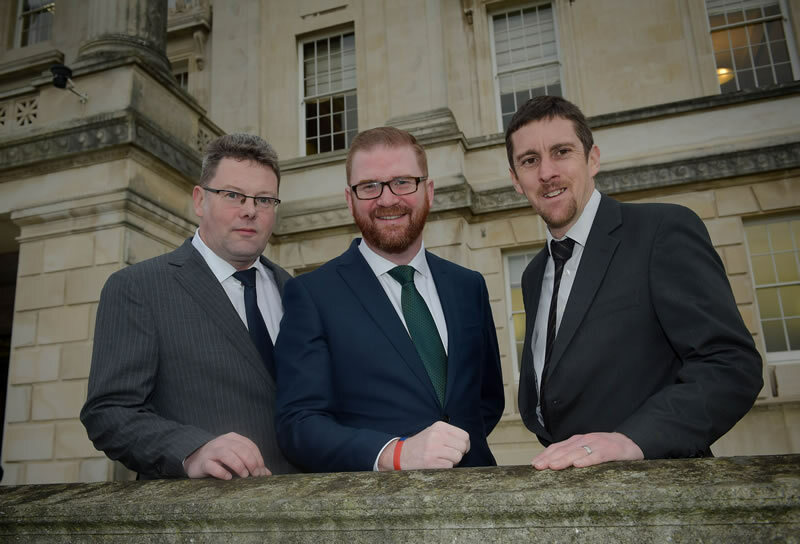 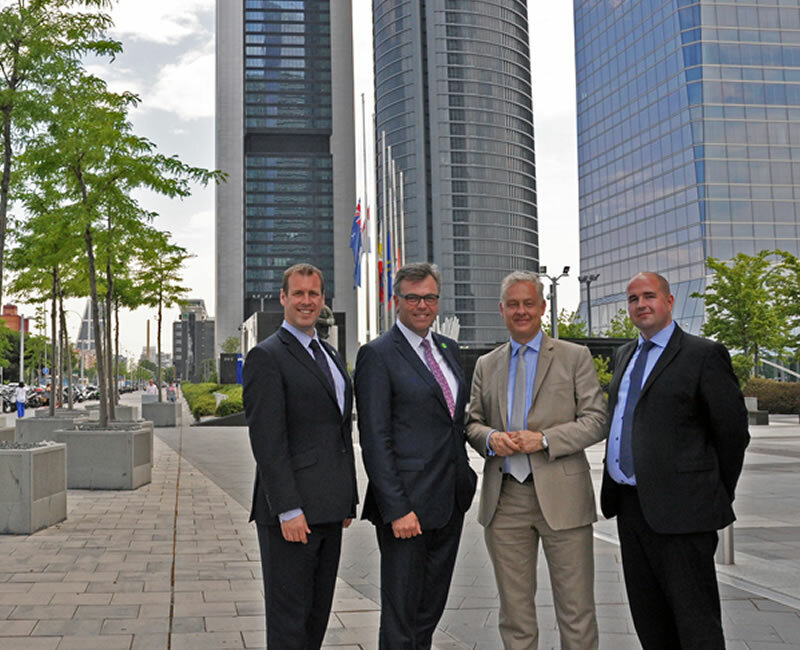 NI Economy Minister Simon Hamilton MLA has announced Birmingham Company TerraQuest Solutions Ltd is creating 22 new jobs in Belfast. 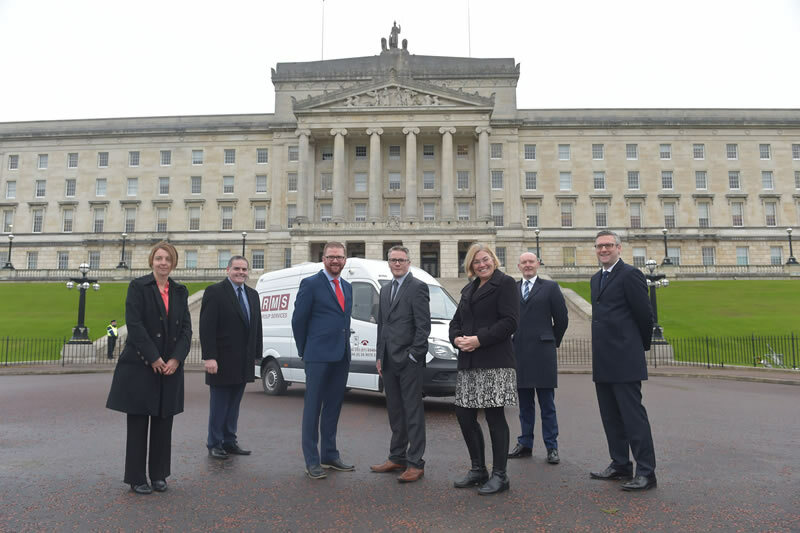 TerraQuest is the UK’s largest specialist provider of land referencing services. 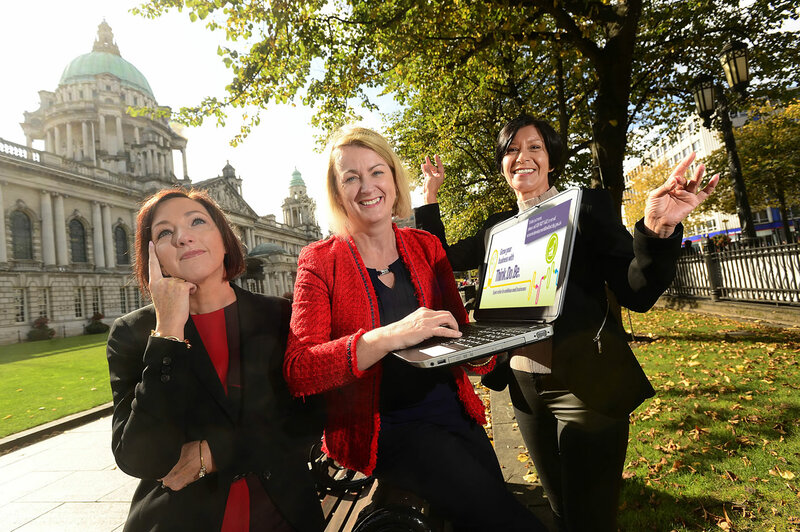 Chief Executive of Belfast City Council Suzanne Wylie scoops top business award at the sixth annual Women in Business Awards. 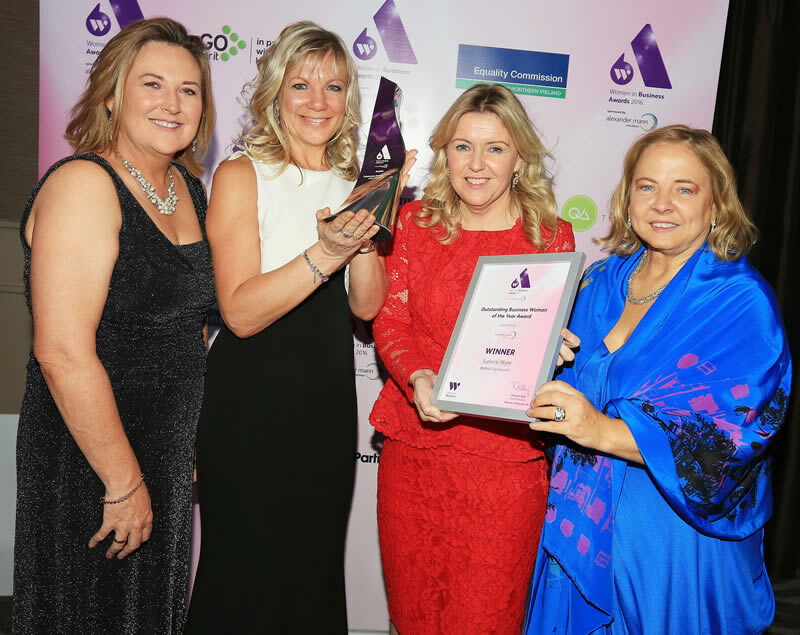 She was awarded Outstanding Business Woman of the Year Award, sponsored by Alexander Mann solutions. 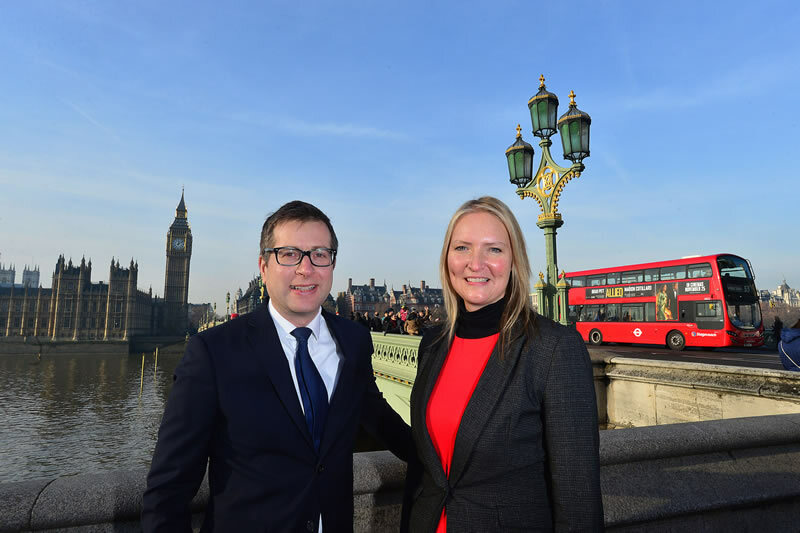 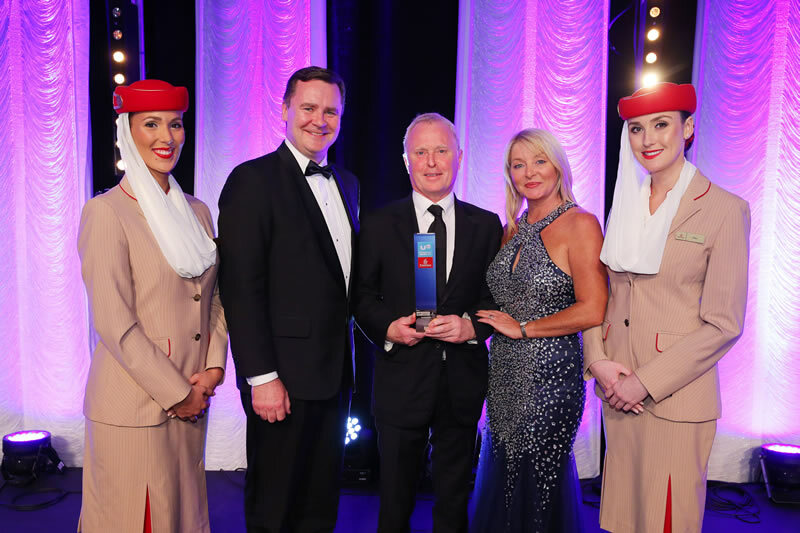 Leading Northern Ireland hotelier Bill Wolsey has been named Business Personality of the Year at the 10th anniversary UTV Business Eye Awards in association with new lead sponsors Emirates. 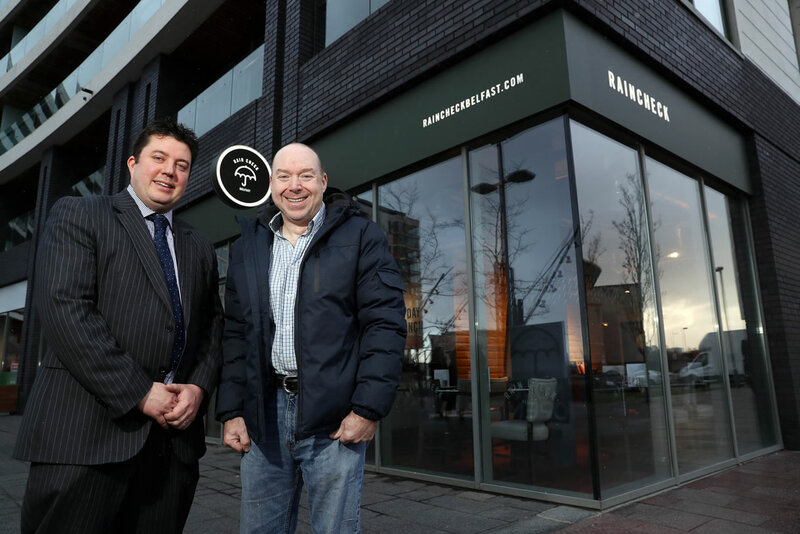 The awards were presented at Belfast Waterfront. 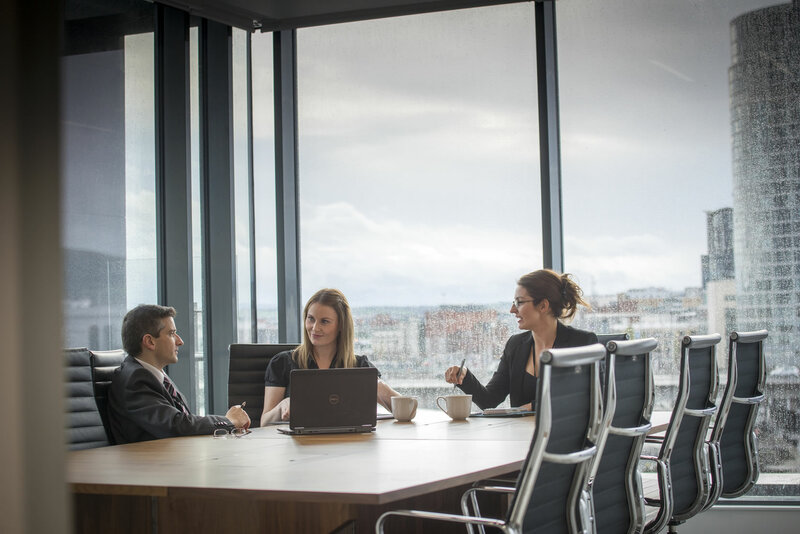 Mivan Marine have won Hospitality Fit Out Project of the Year at the annual all-island Fit Out Awards 2016 in Dublin. 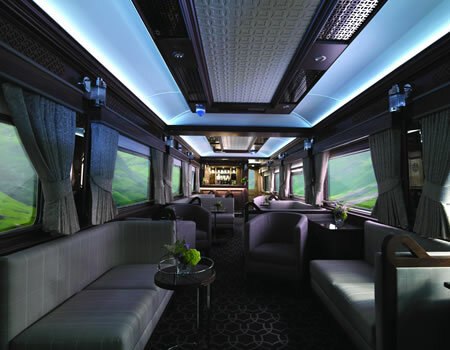 The Antrim based specialist contractor won the accolade for their work in fitting out 10 luxury carriages for the Belmond Grand Hibernian train.